Our Facial Tissue Paper is perfect for. 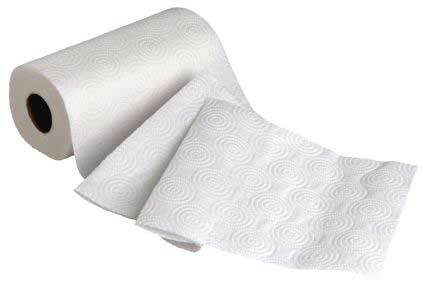 Our Facial Tissue Paper is available in 18-23 GSM. For fulfilling the different needs of the clients, our Facial Tissue Paper is available in reel as well as sheet form.